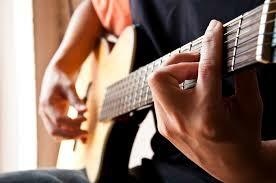 People have many different reasons why they want to learn the guitar. They want to woo a certain person, they dream of becoming a famous guitarist, or maybe they just want to learn a new hobby. Even then, learning and playing the guitar takes time, dedication, and passion. 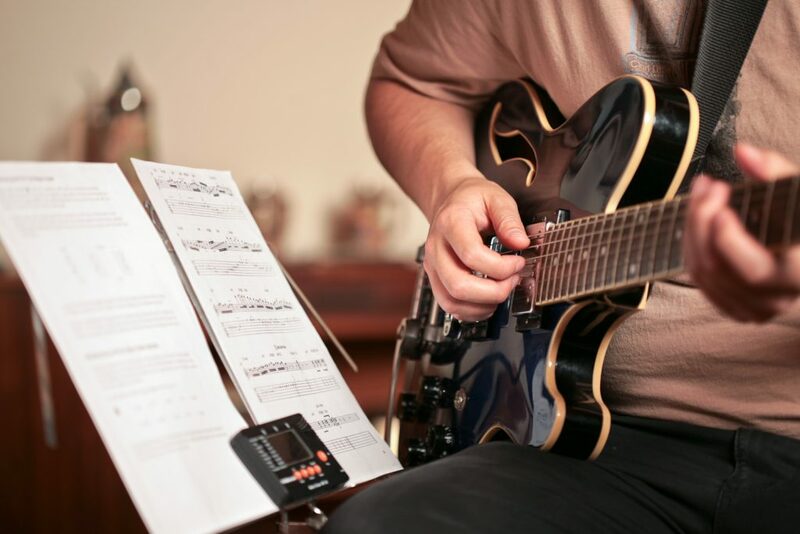 Here, then, are 4 things to remember for a great experience when learning the guitar. Take your time and dedicate your practices to just one technique at a time. Focus on one goal in each practice session. If you are just starting out, in a span of maybe a week, dedicate your time to learn and familiarize the G and D Major chords as they are the a few of the easiest. Then, after a week, try to learn another pair of chords. As you get comfortable, try to practice changing between the chords and using different combinations while working on your strumming patterns. Just remember what your specific goal is for the week and build your progress from that. 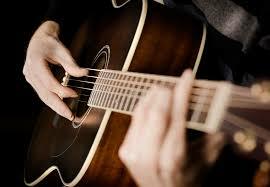 Different genres come with different approaches, therefore brooding many different styles of playing the guitar. You could choose to listen to the loud and technical sound of heavy metal, or the cool the soothing vibe of soul and blues. These genres have their own qualities and characteristics in terms of playing the guitar. Listening to a wide array of genres will allow you to open yourself to the feelings that these different genres give. By doing this, you not only broaden your knowledge of music, you could also find your own style of playing and doing so might inspire you to do better. For starters, learning the F and B Major chords can be pretty hard because the placement of the fingers can be difficult to adjust to. There may be many times when you feel like your stuck or like you’ve hit a plateau. You get tired and frustrated with your own playing. When this happens, take a rest and clear your mind away from the guitar. A lot of times, frustration is the result of you going in a pace too far for you to handle. When you feel like your hands are already hurting, don’t push it too much, it could do you worse if you do so. Although this advice could already be considered overused, its too obvious and too good to not mention. Well, you are learning the guitar to have fun and enjoy playing right? Playing also isn’t the only thing to enjoy but the journey as well. You might look back at the days when you first started to hold the guitar not knowing anything, and know you already know how to play a hundred songs. You could say that the journey has just been as good as the destination. 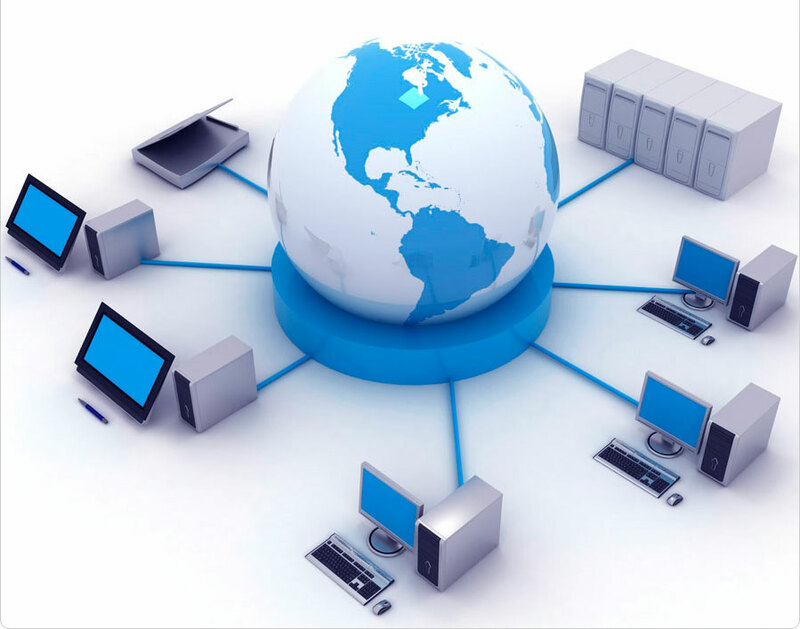 Is Software the Way to Make Your Businesses Grow?